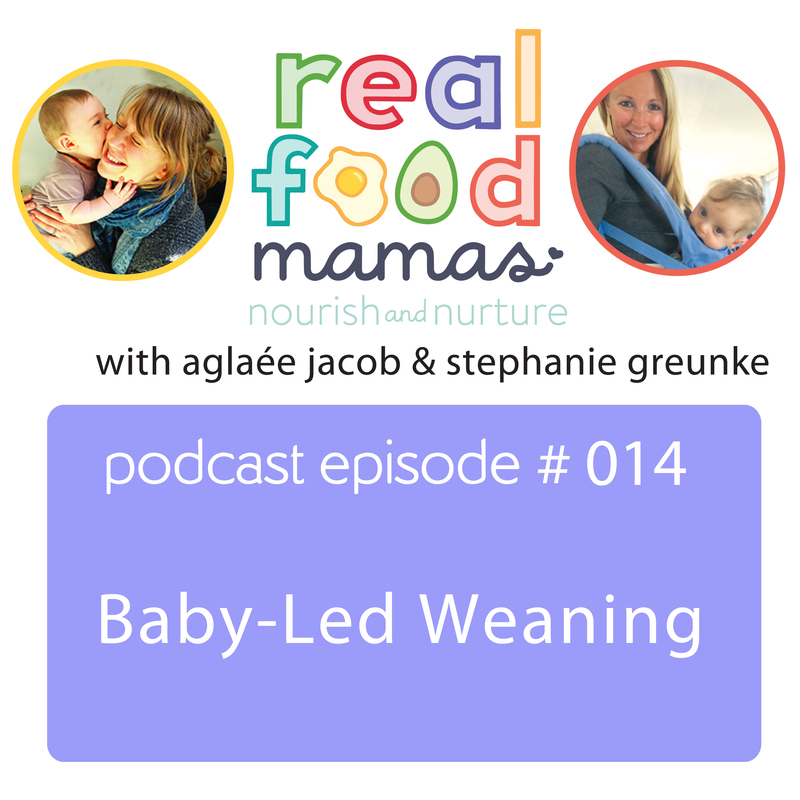 Join us as we discuss baby-led weaning and answer your questions about infant feeding! You’ll find out when the best time is to introduce food, the benefits of baby-led weaning over traditional pureed food, the best first foods and foods to avoid, the science of and how to deal with choking and gagging, introducing allergens, how much to feed, how to manage solid intake with breastfeeding and formula, and more! 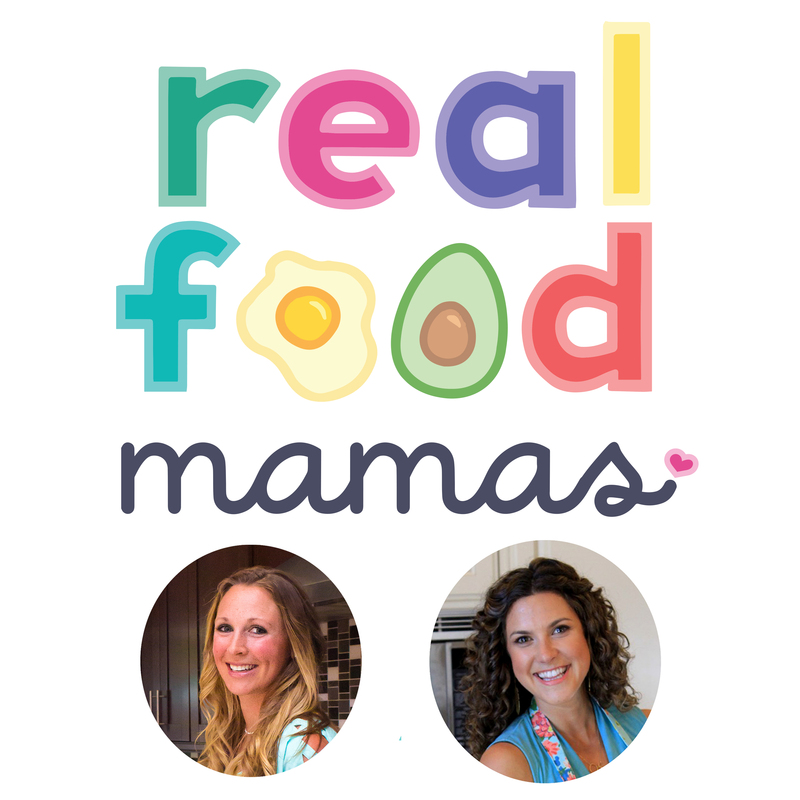 Whether you are still waiting on introducing solid food or are currently introducing solids to your baby, you won’t want to miss this informative and entertaining discussion!